Acing the job interview is your last hurdle before landing your dream job. With something so important on the line, you don’t want your wardrobe to eliminate you before the interview starts. 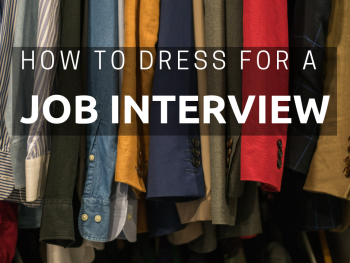 In this post, we’ll share easy ways to know exactly what to wear and everything you need to know about how to select the best clothing and accessories for a job interview from casual, to business casual to formal. We will also help you determine the best attire based on company type, and finally, how to prep your wardrobe in advance. 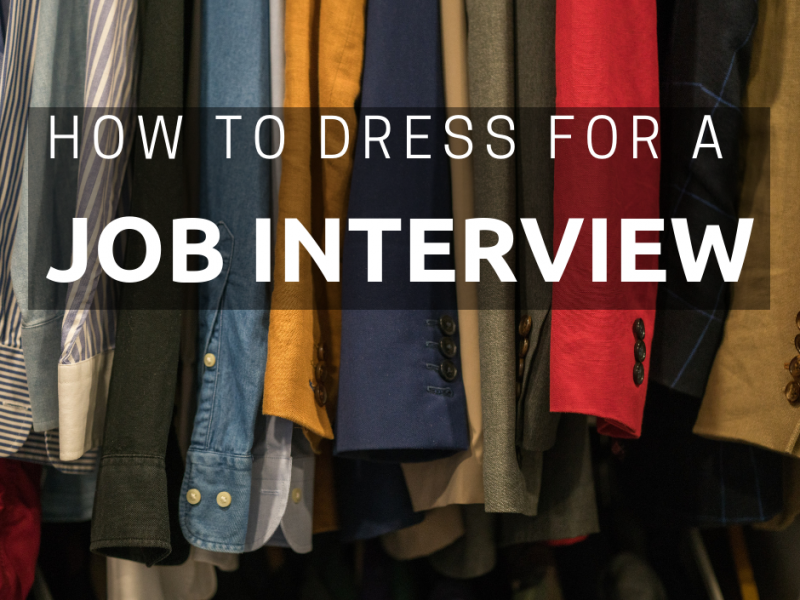 “What should I wear to the job interview?” With over a decade as an executive search consultant, this is a question I get asked regularly. 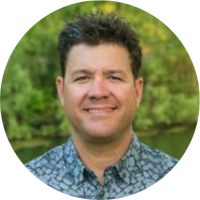 My role has given me a unique insight since we work with the full spectrum of company types, from pre-revenue start-ups all the way to Fortune 500 companies. If you’re feeling unsure about what to wear, the quickest strategy for gaining confidence is reaching out to the recruiter in advance and inquiring about the preferred dress code. 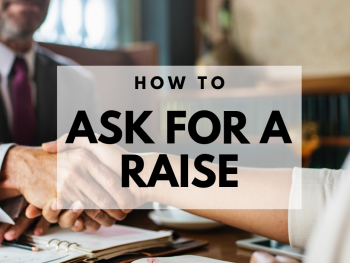 Your recruiter wants to see you succeed (because that means payment for the recruiter) so they may be willing to advise on what works best considering the company’s culture and past hires. Your recruiter wants to see you succeed, especially if you’ve made it this far in the process, so don’t be afraid to ask. Your recruiter is there to help! I’ve had hiring managers specifically tell me if my candidate shows up with a tie, they’ll cut it off! All joking aside there is a lot of relevance in the size of the company when choosing the correct attire. 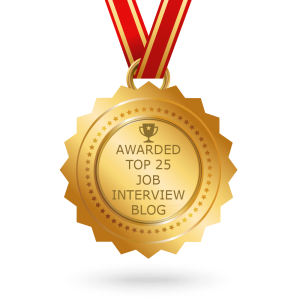 The goal should always be to dress a step up from the interviewer and/or employees! If you attend various events from weddings to graduation parties to galas, you’ve probably encountered the standard wardrobe lingo: casual, business casual, and formal. But do you know that this means in the interview setting? You can easily decode your recruiter’s interview wardrobe lingo by following these rules as a guideline. Women could wear dark jeans, a blouse, and cardigan or a knee length skirt and button-up shirt. This can be paired with flats or heels and sometimes boots if appropriate. The key here is to dress professionally, not like a fashion runway model. Men could wear dark jeans or dress slacks with a button up shirt or weather permitting, a polo. This can be paired with dark socks and any conservative leather dress shoe. Women could wear black, grey or navy dress pants or a straight skirt and a knit/button-down shirt and cardigan or blazer/jacket. This can also be paired with flats or heels (closed-toed is preferred but open-toed if appropriate) ranging from 2-4 inches are generally recommended. Avoid revealing clothing. Men could wear black, grey or navy slacks with a button up shirt with tie (optional) matched with a blazer. This can be paired with dark socks and loafer, oxford, derby or brogue shoes. Women should wear a black, grey or navy suit or a dress/suit skirt (just below or above the knee) and matching jacket with a blouse or button up shirt that is coordinated in color. Depending on the season, jackets can slightly differ in sleeve length. This can be paired with flats or heels (close-toe is preferred) ranging in the 2-4 inch range. Avoid revealing clothing. Men should wear a black, grey or navy suit paired with a white or light blue button-up shirt with a tie and leather black or brown belt. This can be paired with dark socks and oxford, brogue or derby shoes. You can have a faint pinstripe and three-piece suit but would opt for a more conservative approach like a two-piece suit that is single breasted with a two-button jacket. A pocket square is a nice touch as long as it matches your tie. There are, of course, exceptions to the rule so use these as strong suggestions. When in doubt, use these as hard-fast rules! You can also find some ideas on how to dress in the workplace here. Every company is different and the company type should tell you something about the people and the culture. The hiring manager is looking for someone who will fit in at the company and on the team, in addition to someone who can do the job well. Rely on the company size to dictate the type of outfit you will wear to the job interview. Here are some tips for what to wear based on company size. Small (100 employees or fewer) and medium-sized (100-999 employees) businesses will typically fall into the casual and business casual attire realm. Large (greater than 1000 employees) sized businesses almost always fall into the formal business attire environment. Try on your clothes a day or two before your interview to check for frays, wrinkles, pet hair or stains so that you can take your garments to the dry cleaner if needed. Wear something that is comfortable because when it fits right it can also bring that elevated level of confidence! Obviously, fashion changes from year-to-year but my recommendations are to stay close to a conservative appearance versus making a fashion statement. You know what you’re wearing, so now what? In order to get you out the door to your interview, you must focus on accessories, health & beauty care, and nutrition. For women, it is recommended to avoid dangling earrings or loud jewelry of any kind. We don’t want to take away from who you are but it’s important to keep it in check. Match your jewelry/outfit with a portfolio or larger bag to store your interview items on your checklist. For men, jewelry should be kept to a minimum with a nice watch, ring (wedding, unity, class, etc.) and simple cufflinks. Match this with a portfolio or briefcase to store your interview materials. Make sure to check the policy on tattoos and body piercings of any kind. We don’t want the interviewer to notice anything about your appearance so make sure it doesn’t stand out. Be well groomed. When getting ready, make sure to use restraint and not overuse product! For women, makeup, perfume, deodorant/body spray, and hair product should all be kept to moderate levels. Be aware that some people have allergic reactions to health & beauty products, so it’s better to be safe than sorry. For men, the same would apply in keeping all product to a bare minimum for cologne, deodorant/body spray, after shave and hair product. Hairstyles should be kept simple or at least to what it will be during your day-to-day at work. If you’re known to have bad breath (chronic halitosis), you want to make sure to floss & brush, use mouthwash and bring breath mints to the interview. With lotion, the goal is to make you comfortable and dry skin does not allow that. Our recommendation is to use an unscented or natural scented lotion, making sure to test a new product on your body a few days prior to your interview in order to make sure you don’t react to it. Nutrition is an important part of your day. Nothing is more embarrassing than having a stomach that is loudly growling for food during an interview. We also don’t want you to eat too much that it makes you bloated and/or sleepy. The key is moderation prior while bringing a couple things with you like power/protein bars, fruit (sliced apples, grapes, banana, etc. ), nuts or veggies. Pick a snack that is easy to pack, consume and dispose of without making a mess. Never eat in an interview and try not to be conspicuous if you’re eating in the lobby. What you drink is also important. Stay away from drinking a lot of caffeine (coffee, tea or soda) since it tends to turn on the talk button in many people, not to mention untimely trips to the bathroom. Drink adequately prior and bring a reusable bottle full of your comfort drink, not alcohol! A bottle of water will work but be aware that more of us are becoming increasingly conscientious about our environment. Attitude is everything. Make sure to check it at the door and keep things positive and friendly. This will ensure you shine, even if your wardrobe isn’t exactly on the mark. Put on a smile and you’re ready to go! If you’re struggling with confidence due to months of grueling job searching, try some of these hope boosters to add some positivity to your attitude. Make sure you arrive 10-15 minutes early for your interview. When you get to your destination you should check your hair, outfit, breath, etc. Remember to shut off your phone and now FOCUS! If you’re hoping for a successful job interview, we can help you prepare. Check out our most popular Interview Preparation Coaching packages. 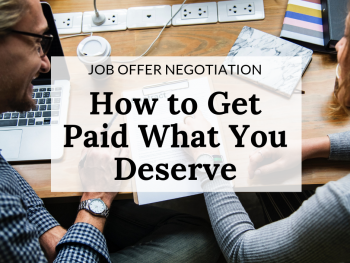 They cover all the bases—mock job interview, answer preparation and techniques, behavioral interviews, negotiation, compensation structuring, and one on one phone consults with our top interview strategy expert—to give you the best chance at getting hired.